If you've finally reached level five, then you know it's time to make a choice - who's it gonna be? 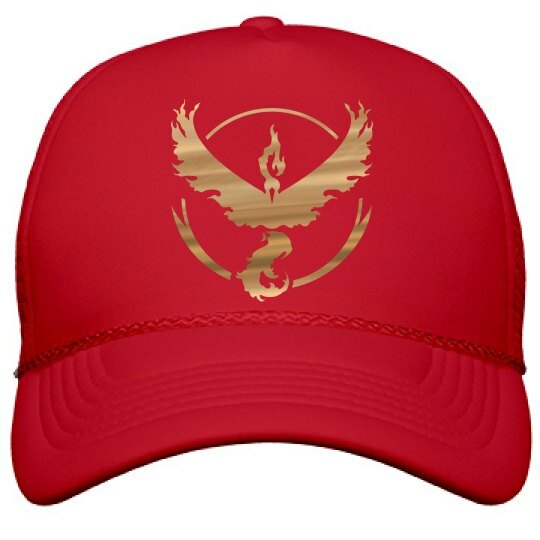 Snag a super trendy, metallic team Valor hat to show where your loyalty lies in the gaming world. Gotta catch 'em all!